The Asian Hockey Federation (AHF) was founded during the Asian Games in Tokyo in 1958, during which hockey made its first Asian Games appearance. The five founding AHF member countries were India, Japan, Republic of Korea, Malaysia and Pakistan. After several editions of the Asian Games hockey competition, further events were added to the AHF portfolio with the South East Asian Games in 1971 and a Junior World Cup qualification tournament in 1979. The first stand-alone continental hockey tournament finally came about in 1982, when the Pakistan Hockey Federation hosted the first Men’s Asia Cup in Karachi. Today, the AHF organizes and sanctions more than twenty types of continental and regional events across all levels and age groups, including the Men’s and Women’s Asia Cups and Asian Champions Trophies, Indoor and Junior Asia Cups as well as lower tier competition such as the AHF Cups and Asian Challenges and youth tournaments in the U18 and U16 age groups. The AHF also continues to oversee the hockey competitions in several multi-sport events, including the quadrennial Asian Games, and supports and advises on the planning and delivery of FIH competitions taking place in Asia. Aside from its work around tournaments, the AHF, as one of the five Continental Federations, supports the International Hockey Federation (FIH) in a number of other ways in administering, developing and promoting the sport and providing guidance, advice and support to its Member National Associations. Working directly with its members and associated bodies, the AHF manages and supports high performance assistance projects in six countries, gives development support grants and equipment to a large number of National Associations across the continent and provides technical assistance to National Olympic Committees on the possibility of applying for Olympic Solidarity funding from the International Olympic Committee (IOC). The AHF is also highly active in the areas of education, training and development, delivering numerous AHF courses for umpires, technical officials and coaches throughout the year, organizing and managing FIH Academy activities in Asia and advising and working with National Associations towards achieving effective, efficient and sustainable structures and processes. To grow the sport, the AHF puts considerable effort into promoting its activities, events and athletes, works with aspiring new Member National Associations to facilitate their application and with existing members to encourage and enable the participation in international events, and drives partnerships and cooperation agreements with broadcasters, other media outlets, commercial and institutional partners and a range of international organizations for the benefit of the sport. As of December 2016, the AHF consists of 31 Member National Associations in all regions of the continent. His Royal Highness Sultan Azlan Muhibbuddin Shah of the state of Perak, Malaysia, was a true leader and pioneer for the sport of hockey in Asia. 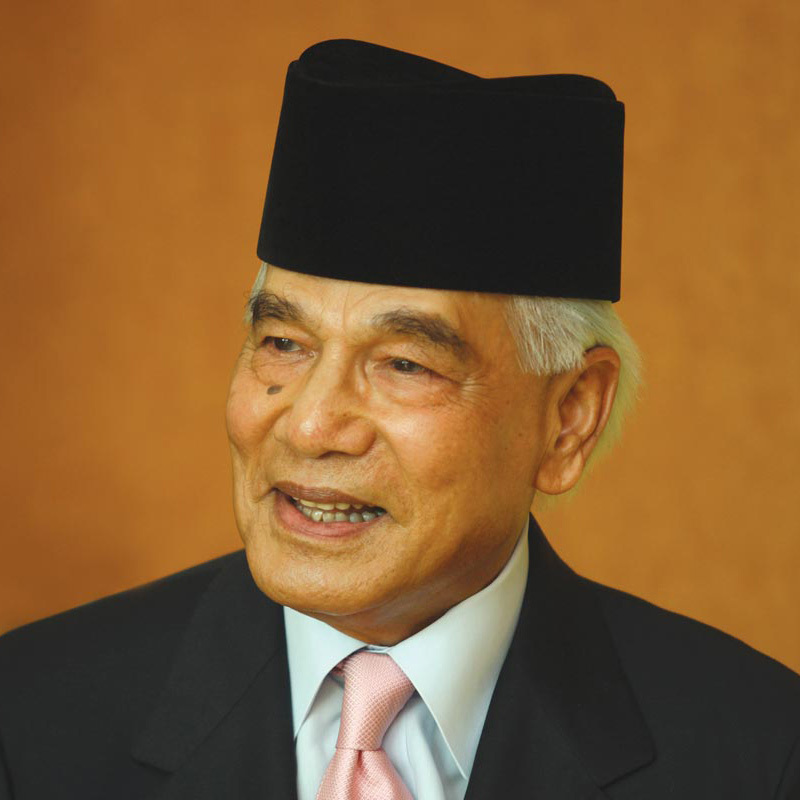 During his tenure at the helm of Asian hockey, he was the president of the Malaysian Hockey Confederation (1976-2004) and also the president of the Asian Hockey Federation from 1990 until his passing on May 28, 2014. 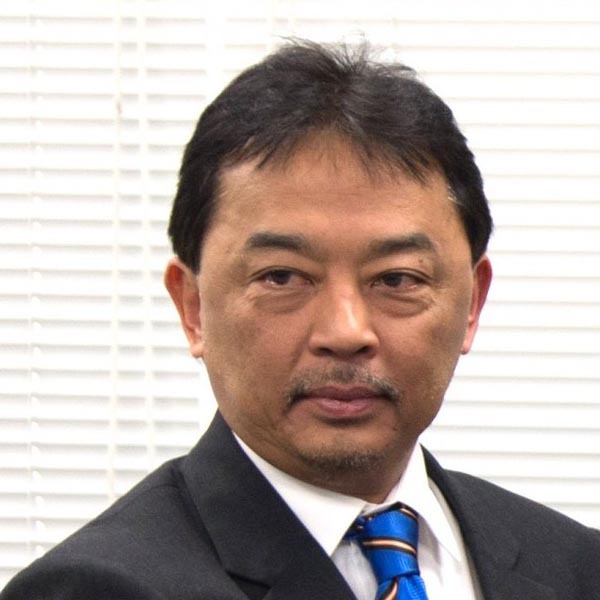 His Royal Highness Prince Abdullah Shah is the current president of the Asian Hockey Federation. Born on the 30th of July 1959, Prince Abdullah is the Crown Prince of his home state, Pahang, Malaysia. Prince Abdullah completed his education at Worcester and Queen Elizabeth College in 1981. From his early youth, Prince Abdullah always had a passion for a healthy and active lifestyle and frequently practiced a variety of different sports himself.